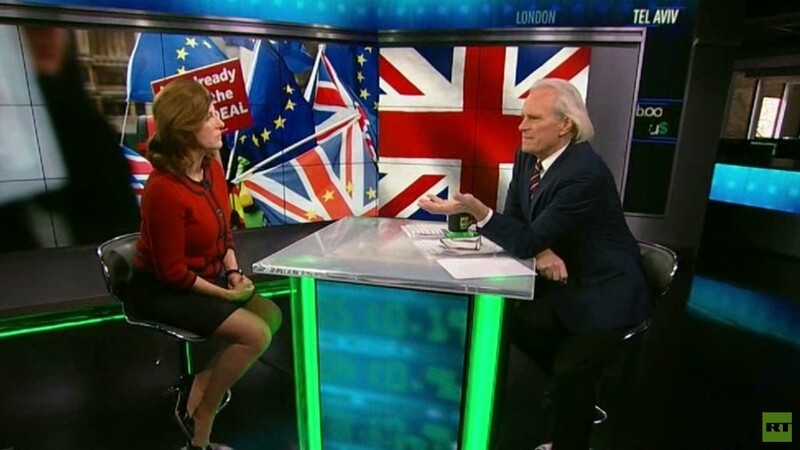 Theresa May is looking failure in the face as more obstacles are placed in her path to Brexit; Hilary Fordwich returns to discuss! Reports of Boeing having too much sway over their own safety approvals have us talking to Jamie Finch once more! Sayeh Tavangar helps us understand the latest OPEC news, while Christy Ai talks to us about everything crypto!